New Buildings for the Marine Sector: Through a well renowned world- wide network of agents, Detegasa is able to provide support during all stages of the project, as well as commissioning services. Retrofitting of existing Vessels: Meeting short delivery times and providing assistance, in order to find the most suitable solution in regards to space and weight restrictions, local regulations and installation on board. Design and supply of industrial equipment for waste treatment: By working close together with the customer, DETEGASA can supply customized solutions for waste water treatment and burnable waste management to reduce pollution in strict compliance with the latest regulations. Experience in both the design and manufacturing stages of the equipment enables the company to develop and carry out specific maintenance programs to enhance the lifetime of the unit. Detegasa has more than 20 years of experience carrying out maintenance of equipment to the Spanish Navy in all of their bases throughout the country. DETEGASA has a corporate policy of local support at a global level to assist its customers as fast as possible, using full capabilities of engineering, logistics and after sales areas. 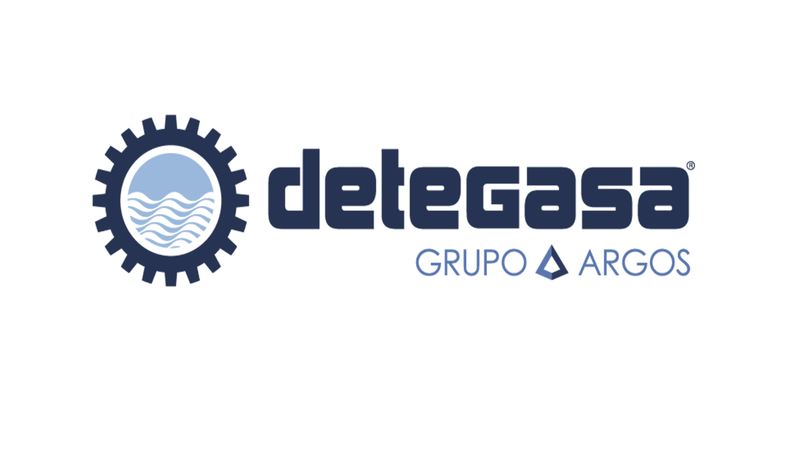 Detegasa is always eager to assist shipyards, ship owners and engineering companies at designing stage, in order to find together the solution which better meets the customer’s needs, providing technical specifications, customized systems, CAD drawings or any other requirement along the project.